Mid America hires executive managing director - https://t.co/0HDm1NSQtH - Mid America Mortgage, Inc. has hired an executive managing director of business development. Read on for more details. Forseti Real Estate adopts Vialok’s security platform - https://t.co/pyU0flVt9K - Florida-based Forseti Real Estate Services has become the first closing company to implement Vialok’s messaging platform. Read on for more details. Simplifile names vice president - https://t.co/GWutCQhLl6 - Simplifile has promoted a company veteran to vice president of national accounts. Read on for more details. Cybersecurity platform for small businesses launched - https://t.co/jK9Uw50BP3 - A portfolio company of The Wicks Group has launched safeguards especially designed to protect small businesses and their employees from potential cyber threats and data breaches. 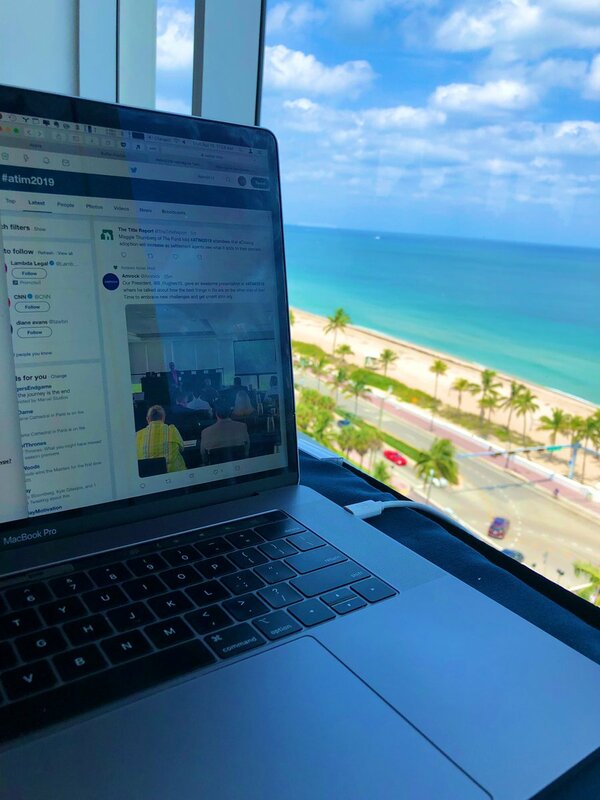 We had great speakers, amazing content, awesome attendees, and some pretty decent views (to say the least 😉). Thanks all for a great #ATIM2019! Tish Bush, principal at TDB Partners, tell conference attendees at #ATIM2019 that data should be made available to all employees and compliance with that data should be tied to reviews/bonuses. Maggie Thumberg of The Fund told #ATIM2019 attendees that eClosing adoption will increase as settlement agents see what it adds to their process. "When it comes to the eWorld, all lenders are excited about moving in that direction." 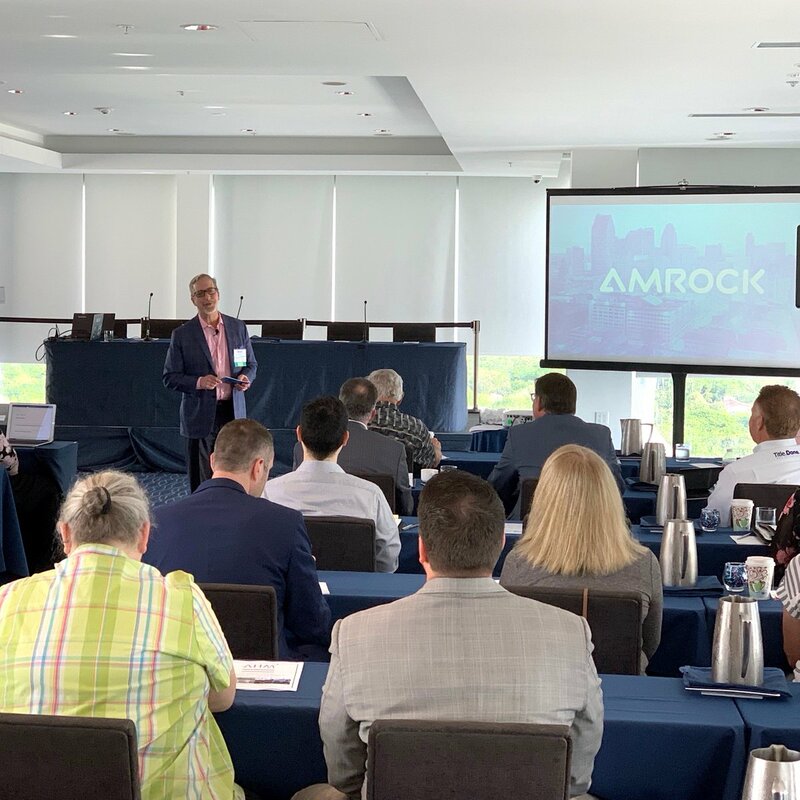 @WellsFargo SVP Penny Reed addressing the #ATIM2019 conference in Fort Lauderdale.